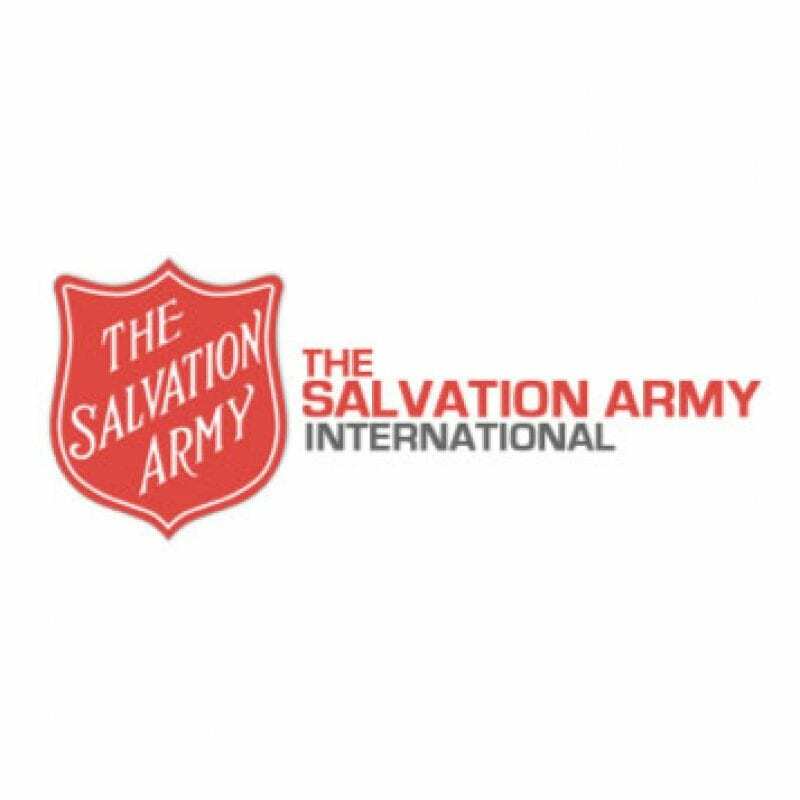 Volunteer at the Salvation Army this holiday season! Bell Ringing: Volunteer to ring the bell during our Red Kettle Campaign. A group could sign up for the day or for just a couple of hours. Toy Shop: Help to sort, bag, and distribute toys for children in need. December 11 through December 22. Community Lunch Program: Volunteer on Tuesday and/or Thursday from 10 to noon. This program is ongoing and volunteers are needed throughout the year. You can volunteer once a month or as much as you would like. Back Pack 68: Volunteers are needed to bag up food for students who receive food for the weekend from The Salvation Army. Bags are distributed weekly on Fridays. Organize a canned food drive: Collect food for the food pantry. Angel Tags or Adopt-a-Family: Shop for a child this Christmas season, or shop for a family in need. For more information concerning any of these opportunities, please contact Katina Polemenako at 978-744-5181 or tpolemenako@use.salvationarmy.org.